Sow per 1,000 Sq. 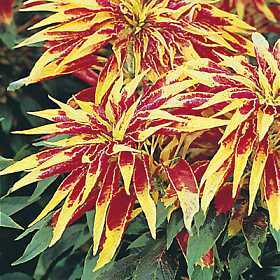 Ft.
Amaranthus plants come in vibrant colors that grab everyones attention. 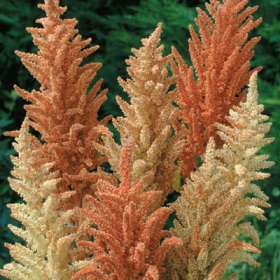 Plants grow to 3-5′ tall very quickly and show off spectacularly in the sun. Easy to grow and drought tolerant. The Perfecta Amaranthus is a beautiful plant that blooms an array of beautiful vibrant colors that is just perfect for any garden!